The Financial Aid Office would like to inform students that their Federal Student Aid PIN needs to be replaced with Federal Student Aid ID. 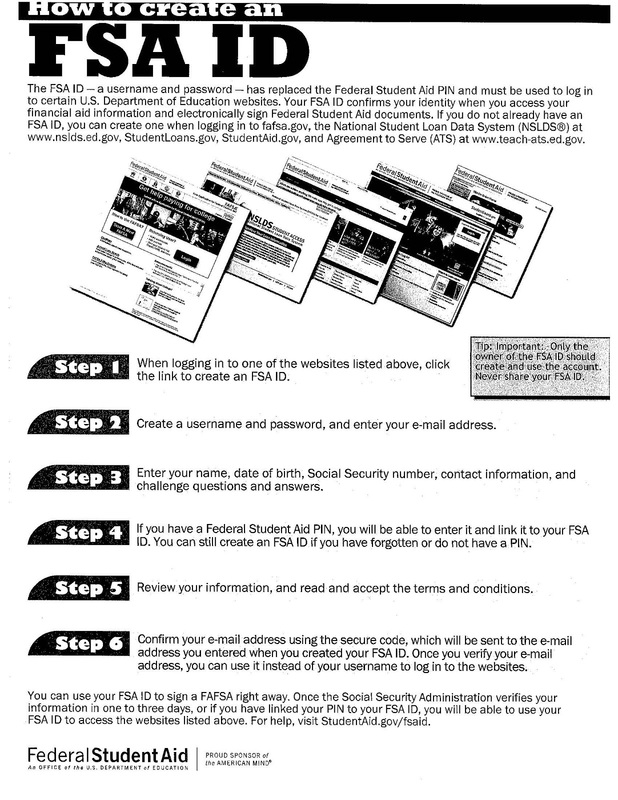 Attached is the instruction sheet for students on how to create FSA ID. Students would be able to begin creating FSA ID starting May 10th. 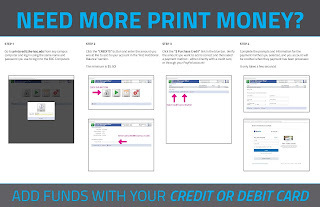 Please see above image for instructions on how to do so. Also, a reminder that it is not too late to complete a FAFSA if you haven't done so!